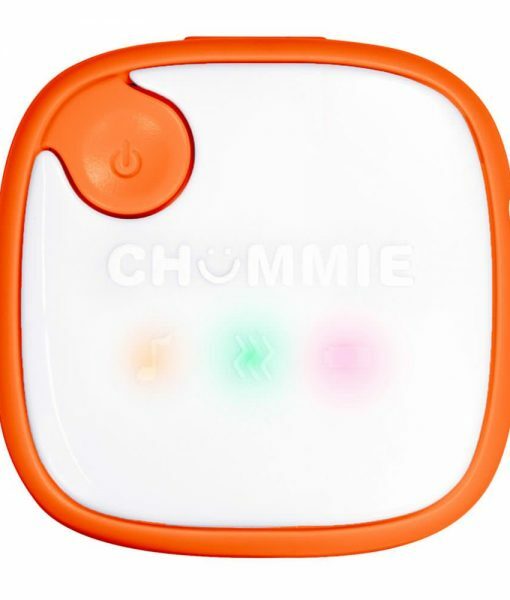 One Drop Detection and patented technology will trigger the Chummie alarm on detecting a single drop of urine. Enjoy the convenience of having a second IntelliFlex sensor on hand so you can quickly change sensors after a bedwetting event in the middle of the night and return to bed. The IntelliFlex sensor with patented One Drop Detection technology has 12 pairs of urine sensing strips to alert your child on detecting a single drop of urine. IntelliFlex sensor’s has a significantly larger urine detection area than other clip sensors. 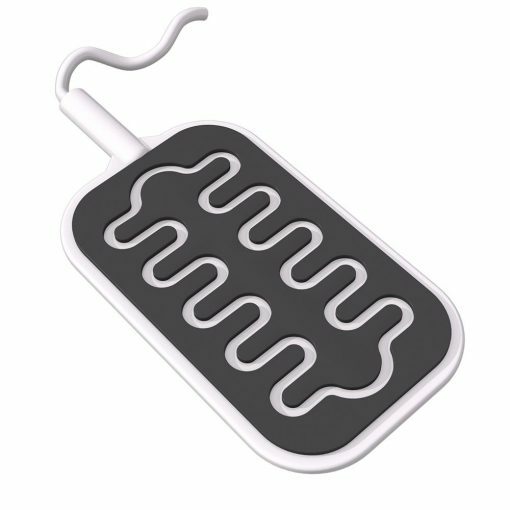 The IntelliFlex sensor is made from soft silicone rubber and its unique SmartFit design makes it soft and flexible to gently conform to body contours and allows for normal motion and movement while sleeping. Simply wash the IntelliFlex sensor under tap water and pat dry for reuse in seconds. 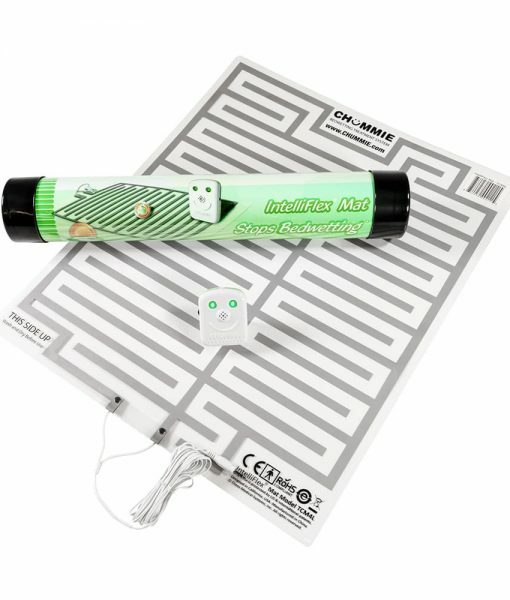 This IntelliFlex sensor will not corrode and will last the duration of the treatment. IntelliFlex Sensor is safe and non-toxic, lead and mercury free. One size fits boys and girls of all ages. 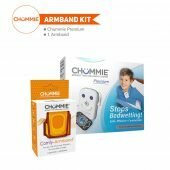 Note: The IntelliFlex sensor is compatible only with the Chummie Premium Bedwetting Alarm and the Chummie Elite Bedwetting Alarm treatment systems. 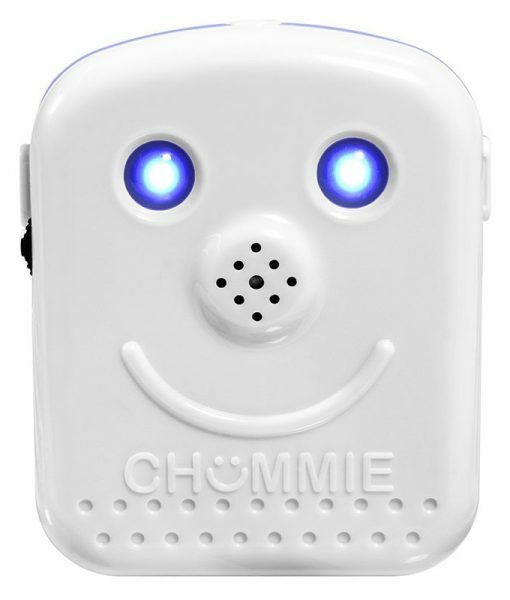 Buy this product and a bedwetting alarm at the Chummie Store. This sensor is very easy to clean and maintain. We got a spare just in case but didn’t really use it. My son pulled out the sensor at night. He is 11 years but he ripped the sensor. He company sent us a replacementand I am grateful, but it took several days. A spare sensor is also good to have at night when your child wets. It will save you the headache of running to the bathroom, rinsing the sensor and drying it again. I can’t stop talking about the sensor. This thing is super sensitive. It has never missed a urine spot — EVER. And is very comfortable. Yes, we had to use tape, but its still a lot better than the cheesy pins that the other products use. I own one of these and purchased a spare one. Highly recommended getting an extra one. The sensor is very unique I think. Very soft, flexible and comfortable. Taping and affixing to the undergarment is a snap. I got a spare one to make sure we went through the complete treatment without any trouble. The sensor is very sensitive and coupled with the alarm, this makes for a great and effective treatment. With her overcoming the bedwetting problem in just 30 days, I can say that I am truly amazed. The sensor is very comfortable, soft and flexible. It detects pee fast. I recommend that a spare sensor be purchased. It’s nice to have a spare sensor handy. I like the urine detector. Overall, a 5-star product. It is genius idea that works.